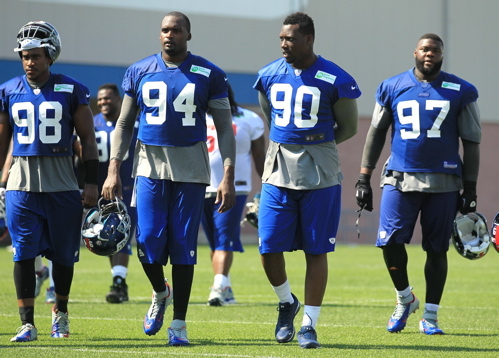 New York Giants Return to Practice on Thursday: The Giants did not practice on Wednesday. The next practice is on Thursday from 1:30-3:45PM. For a complete training camp schedule and Giants.com Q&A guide, see the Training Camp section of the website.